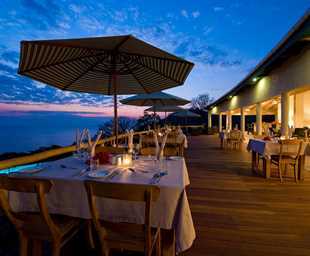 Chintheche Inn is set on the western shores of central Lake Malawi. 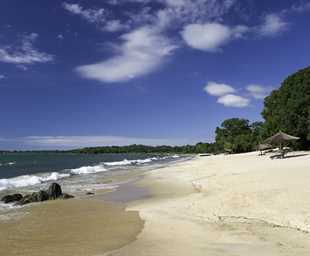 The beaches are palm-fringed, dotted by ancient fishing villages and patches of lowland tropical forest. 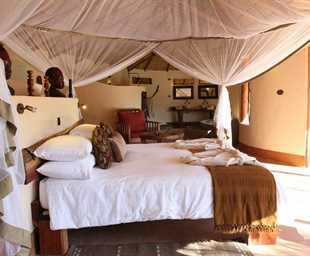 Sprawling across 700 square kilometres of the Great African Rift Valley, Majete Wildlife Reserve’s undulating terrain incorporates grassy plains, riverside groves and forests of marula, acacia and leadwood interspersed with palms and the occasional baobab tree. 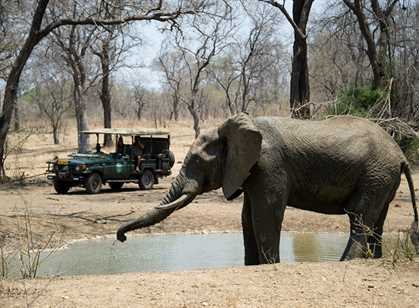 The park provides a sanctuary for a diverse mix of wildlife, including black rhino, antelope and warthog, while the Shire River is populated by large numbers of crocodiles and hippos. 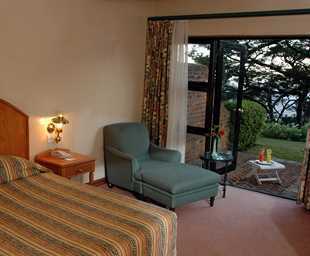 Lodging options include chalets and a wonderfully scenic campsite set above the Matitu Falls. 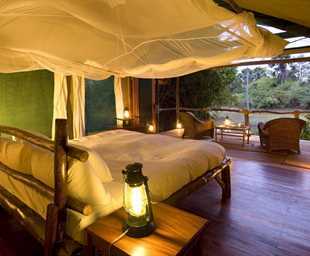 Although Liwonde is one of Malawi’s smaller parks is arguably the most popular of all the game parks. 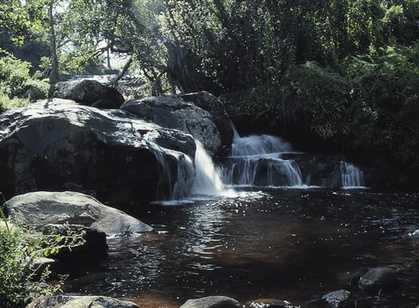 Malawi’s principle river, the Shire, forms its western boundary and is the reserve’s life blood. 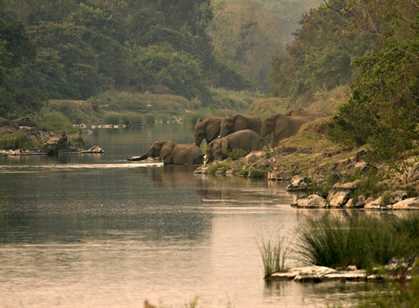 With plentiful water hippos, crocodiles and elephants are in good supply and black rhino has been re-introduced into the area. The birding is excellent and a favourite sighting among twitchers is the Pel’s fishing owl. 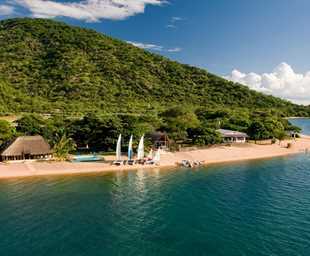 Lake Malawi is an integral part of this beautiful country, the Lake is 3/4 the length of Malawi and plays a major role in feeding much of the population. Numerous fishing villages are scattered along its length but there are still miles and miles of uninhabited golden beaches which form the country’s major tourist attraction. 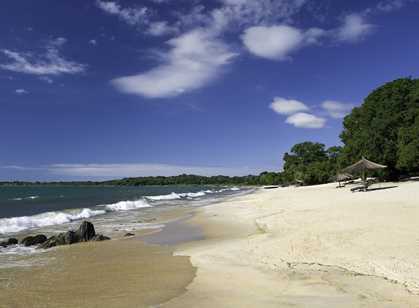 Lake Malawi has more species of fish than any other freshwater lake in the world, with over 600 species of fish in the Lake Malawi National Park alone. 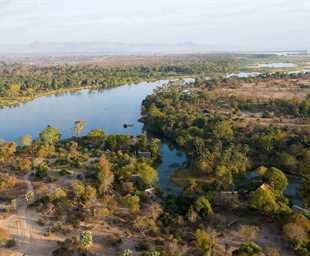 The 590 km long and 85 km wide Lake is the third largest lake in Africa, occupying one fifth of Malawi’s total area. 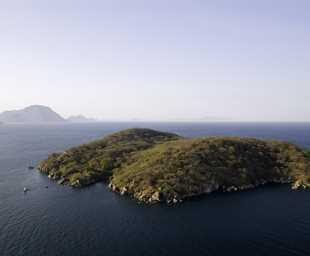 At 700m it is incredibly deep its lowest point is more than 200m below sea level. An ideal destination for everyone with a wide range of activities including snorkelling, fishing, sailing, kayaking, water skiing and sun set dhow cruises. 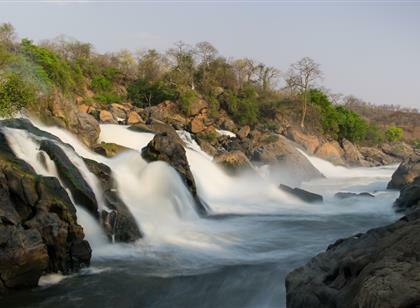 Malawi is a warm and welcoming country that offers visitors wonderful scenery, fascinating parks and some of the friendliest people in Africa. 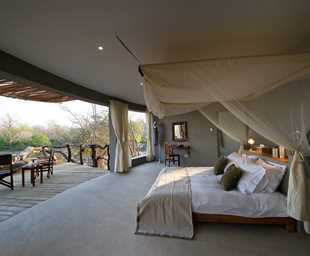 It is no wonder that it is known as the "warm heart of Africa." 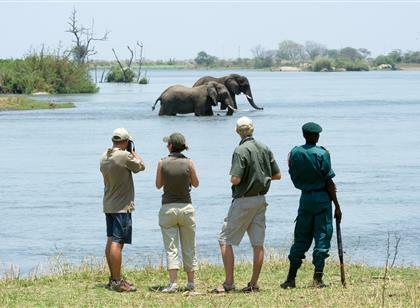 Malawi is a country in the heart of central southern Africa that offers a true African experience at a relatively low cost. 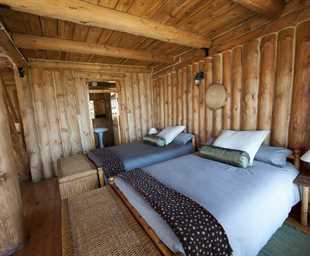 It is a long and narrow, landlocked country covering more than 1,000km from north to south. 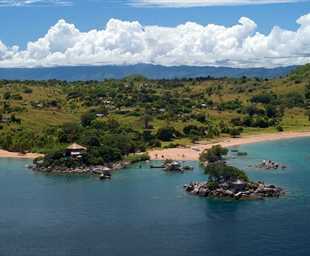 Lake Malawi, nearly 600km long and up to 80km wide, dominates the countryside. 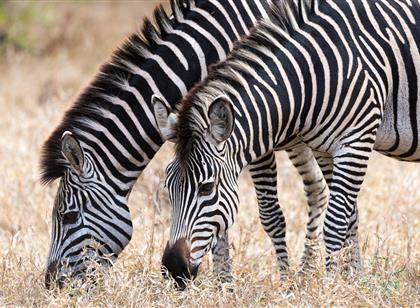 There is no country in all of Africa that has its geography so sculptured and determined by Africa's Great Rift Valley, the largest single geographical feature on Earth. 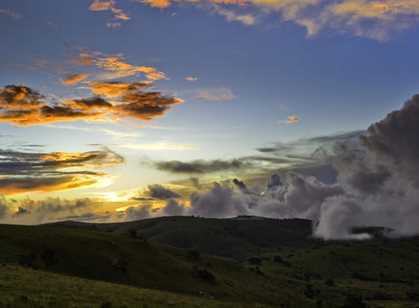 This ancient 5,000km-long geological formation bisects much of Africa from Egypt to Botswana and boasts a bewildering array of habitats and lush vegetation. 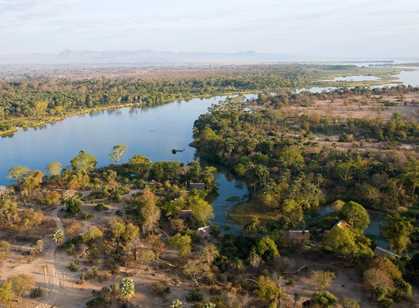 Towering mountains, lush, fertile valley floors and enormous crystal-clear lakes are hallmarks of much of the Rift Valley - and Malawi displays them all.